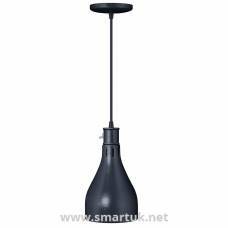 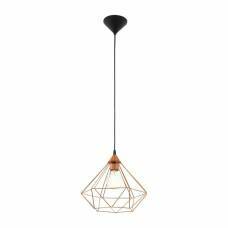 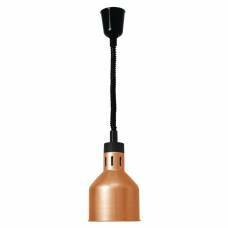 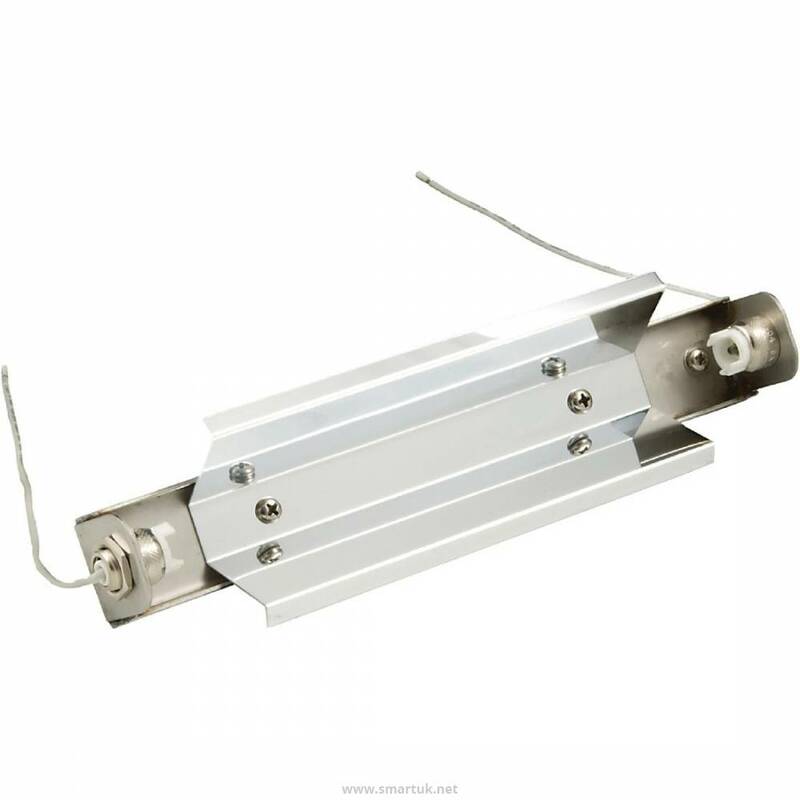 Holder and reflector for all standard 220mm lamps. 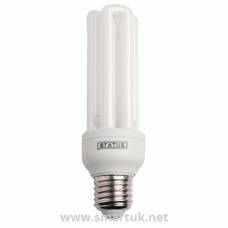 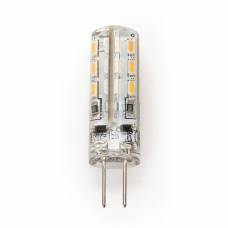 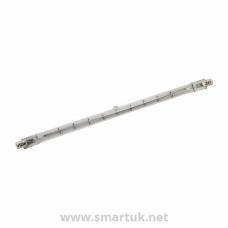 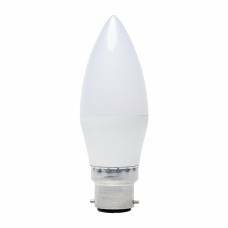 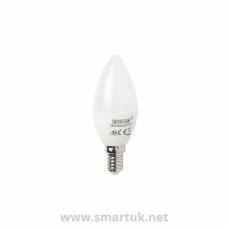 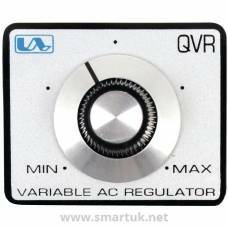 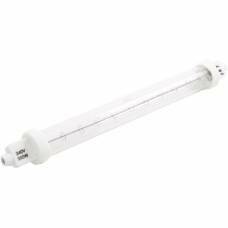 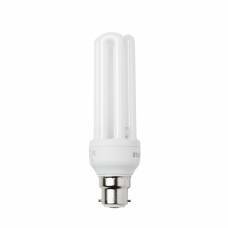 Suitable for bar or jacketed bulbs. 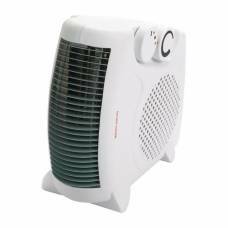 Compatible with CC536 and CC537.